San Diego-based Sempra Energy announced late Sunday that it has reached a $9.45 billion deal to gain control of the largest electric utility in Texas. 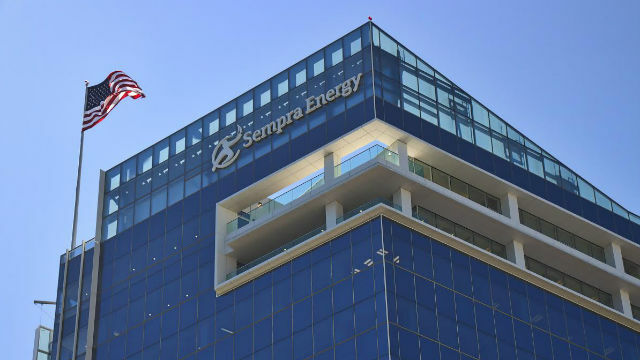 Sempra will acquire Energy Future Holdings Corp., the indirect owner of 80 percent of bankrupt Oncor Electric Delivery Company, reportedly beating out legendary investor Warren Buffet. The $9.45 billion cash deal to acquire Energy Future and its ownership in Oncor includes Sempra’s assumption of Oncor’s debt, making the total value of the transaction $18.8 billion. Headquartered in Dallas, Oncor is a regulated electric transmission and distribution service provider that serves 10 million customers across Texas. “For investors, this transaction is expected to enhance our earnings beginning in 2018 and further expand our regulated earnings base, while serving as a platform for future growth in the Texas energy market and U.S. Gulf Coast region,” she added. As part of the transaction, Sempra Energy has committed to support Oncor’s plan to invest $7.5 billion over a five-year period to expand and reinforce its transmission and distribution network. Sempra Energy expects the transaction to be completed in the first half of 2018.